The lack of advantageous military spouse employment continues to be a prevailing topic throughout ongoing discussions of quality of life issues within military families. Although progress for finding better career options is being made, job security as well as portability remain at the top of many military families' lists of concerns. The absence of befitting career options for military spouses often factors into the service member’s decision to remain active in the military. 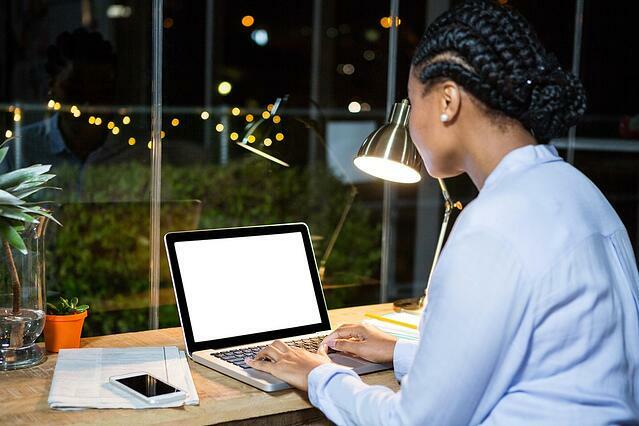 Due to the lack of knowledge on the employer’s part, it’s a difficult task to persuade the traditional workforce of the benefits qualified military spouses can bring to the company. Remember, less than 0.5% of the United States’ population is serving in the active duty military. This means there is a lot of unfamiliarity with the military culture and the ability for spouses to thrive through difficult circumstances. Take heart, milspouses--large veteran and military friendly companies like Microsoft, Starbucks, Amazon, and LinkedIn have recognized the highly coveted qualities spouses possess: self-motivation, dependability, and flexibility, to name a few. Most have dedicated recruiters and divisions to maximize potential employment pools. Hopefully, their desire to hire military spouses and extend portable options will trickle down to smaller companies and spread across the country. But regardless of size, what will all successful companies want to see before an official offer can be made? A superior and expertly written resume. This is a challenging task for many spouses. Accounting for gaps in work history as well translating volunteer time into marketable skills requires the advice and professional guidance from those who have experience. Fortunately, there are many resources that provide the help needed. Most training is free to military spouses, but there are opportunities to hire other military spouses who specialize in perfecting military spouse resumes. Following are tried and true nonprofit and government resources that have successful track records assisting military spouses with resumes. 1) MySECO (Spouse Education and Career Opportunities) brought to you from the DoD, offers extensive resume help, a resume builder, job search, scholarship and educational opportunities, as well as the Military Spouse eMentor Program. 2) Career Spark, Hiring Our Heroes, and In Gear Career are all affiliates of the U.S. Chamber of Commerce. Career Spark was specifically designed for the creation of resumes. 3) Blue Star Families has additional resume and career resources. 4) MOAA (Military Officers Association of America) offers free one-day spouse symposia with breakout sessions dedicated to resume building. 5) Military Spouse Corporate Career Network (MSCCN) provides online training entitled, “Targeting Your Resume for Maximum Impact." Sometimes, when time is of the essence, working directly with writing professionals is the best way to go for impressive resume results. 6) Military Spouse Resume Writers’ Coalition was started by a military spouse who saw the need to unite professional organizations together to provide the best work force opportunities for military spouses. 7) Power House Planning shares downloadable cover letters and resume samples. 8) Local Facebook Groups that allow Marketing Monday events or searches on LinkedIn also produce results for writers specializing in military spouse resumes. Resume writing, job searches, and career education are tough obstacles to overcome in military life. Fortunately, there are more resources available for help than it might appear at first look. Often, many of the listed programs pool their services at community events and share a greater network and training opportunities. MilitaryByOwner is all too familiar with the plights of working military spouses. From the co-owner, Sharon Gran, to many on the staff, spouses account for much of the company’s talent. 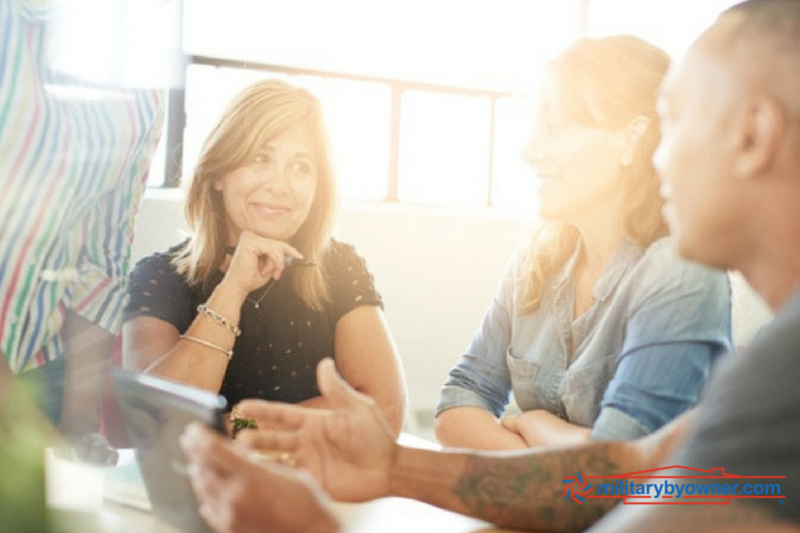 MilitaryByOwner regularly contributes to the advancement of military spouses with blog posts and resources about job searches and education. 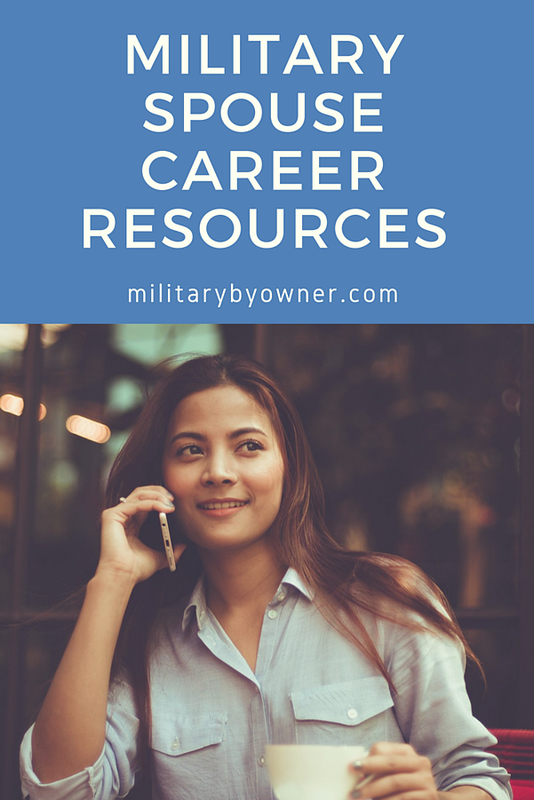 Do you have a favorite military spouse career resource not mentioned here? Please share it in the comments!